The second stop on our tour, Taqueria Izucar has a loyal following and a delicious veal shank taco. Tacos—those glorious, messy little bites—are one of the staples that get me through life. When I moved to Bushwick, one of my first priorities was to find my taco shop. I turned to my friend and trusted food guru for a suggestion. This is the same friend who introduced me to my love, Amaranto, so his food advice is a valued source of information. He directed me to Tqueria Izucar and instructed me to try the suadero and the tinga tacos. 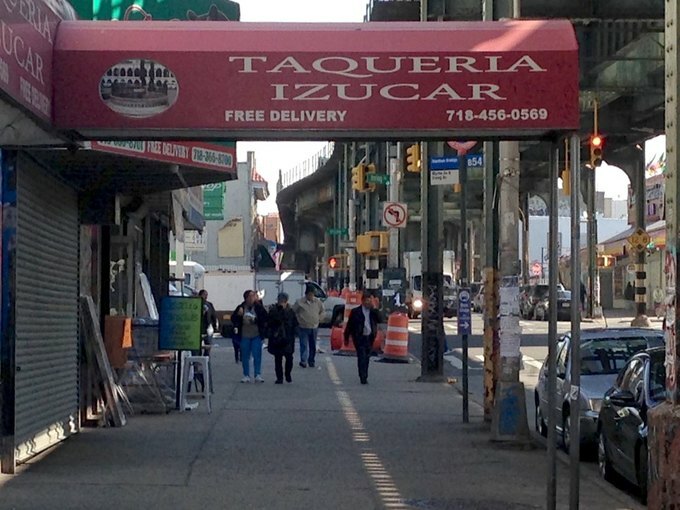 Taqueria Izucar is a small storefront on Myrtle Avenue with a few stools at the counter. Reviews from the Village Voice and others decorate the wall with bold claims such as “Best Taco” and even “Best Restaurant in Bushwick. ” It’s immediately evident that this modest hole in the wall has quite the following and with good reason! Izucar’s claim to fame is their suadero taco ($2 apiece). It is tender, melt in your mouth veal flank topped with onion, a healthy sprinkle of cilantro, and a few rounds of radish. It is delectable enough to make this ex-vegetarian espouse the delights of a carnivorous lifestyle. But don’t stop there! The al pastor is an almost equally divine experience: sweet, smoky and just a bit spicy; it really is the perfect bite. Other standouts include the tinga, a classic spicy chicken taco, and the buche, a pork stomach taco that is chewy in a weirdly enjoyable way. All the tacos should be doused in their delightful red and green salsas. Not sure what to drink? Ask about the Tepache. Made of fermented pineapple, this beverage will make my fellow kombucha drinkers swoon. It is a family operation run by a husband and wife and their teenage daughter. They recently expanded and opened a second, larger restaurant at 1480 Delkalb Ave. While I’m a sucker for routine, I will be checking out their new location the next time I’m looking for a place that can accommodate a group. 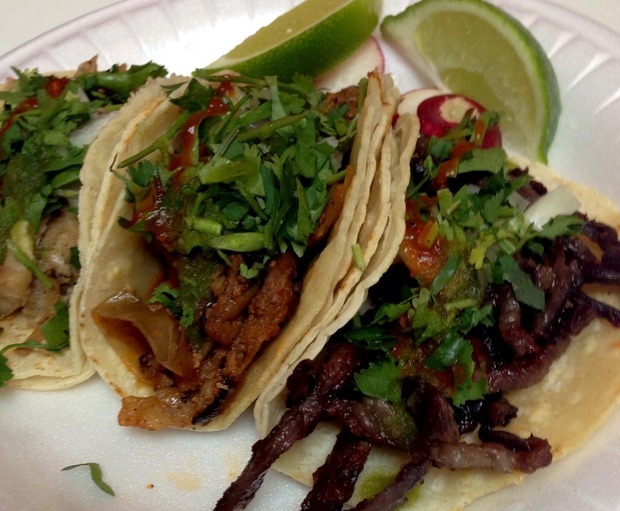 Small counter-spot serving classic tacos at low prices. 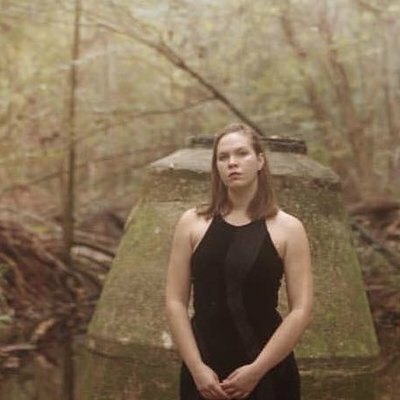 All photos by Miriam Mosher for Bushwick Daily.